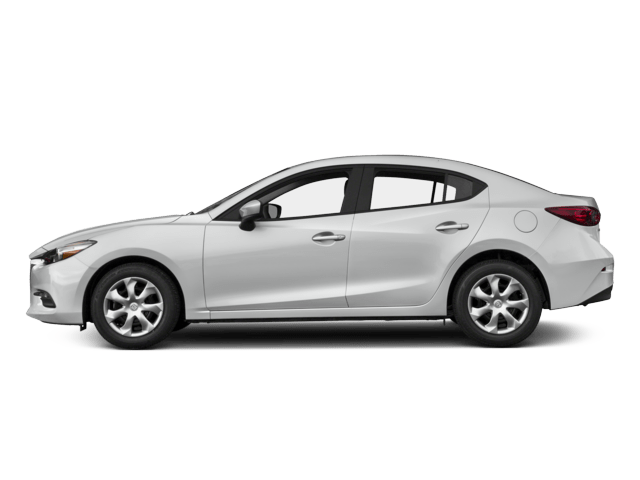 There is a reason why the new 2018 Mazda CX-3 is ranked the #1 subcompact crossover. Having a handful of new upgrades, experience a better drive when you take the Mazda CX-3 for a spin. 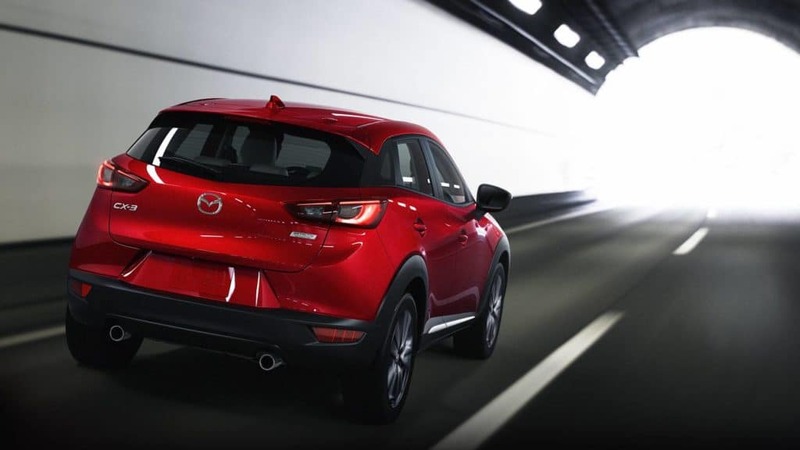 The Mazda CX-3 is built for spontaneous adventures. Seating up to five passengers, everyone will be able to enjoy the ride. The rich and solid stitched design brings comfort at every level. 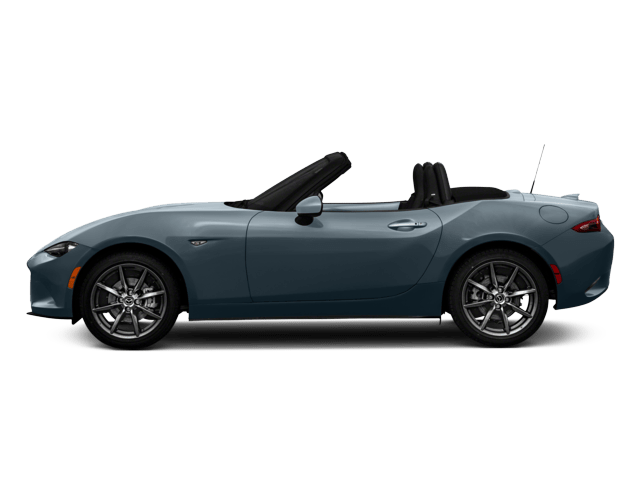 The new engine mounts, thicker rear-hatch glass, and additional sound-deadening material all promise to quiet down the noise, vibration, and harshness that makes its way into the cabin. 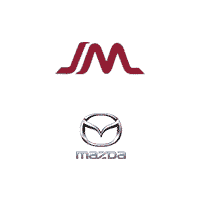 The sleek exterior comes in eight different exterior colors, making the Mazda CX-3 customizable for every unique driver. Plus, the signature KODO headlights will enlighten your world on every road condition. The active safety technology, i-ACTIVSENSE®, uses milliwave radars and cameras to keep you in tune with your surroundings. This allows the driver to focus on the road. 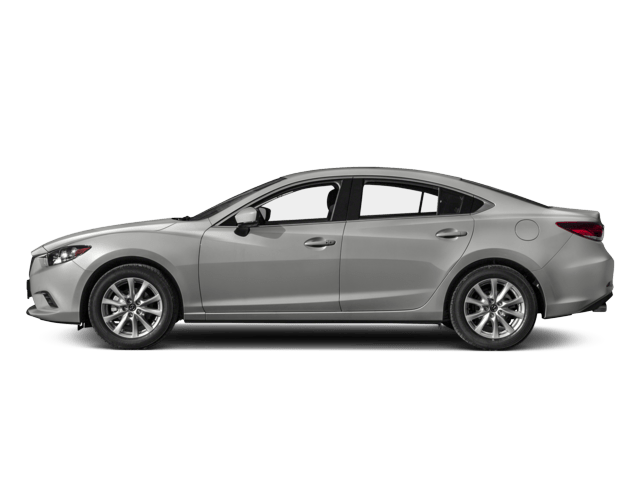 The Mazda CX-3 also uses blind spot monitoring to detect when objects are in the driver’s blind spot, along with Pre-Collision Safety Technology to help reduce collisions when avoidable. 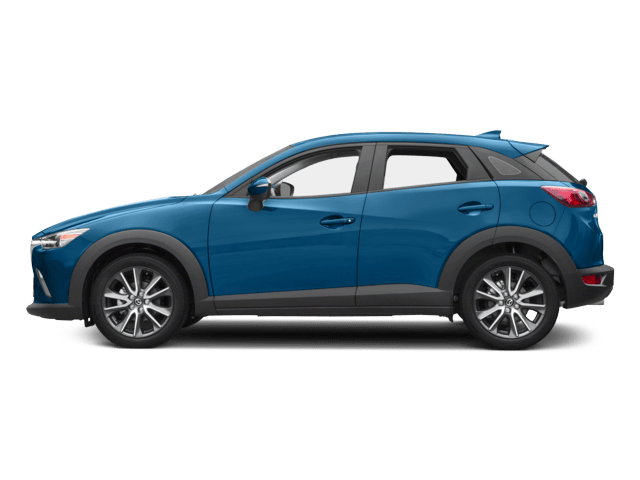 The Smart City Brake System (SCBS) senses an object and adjusts the Mazda CX-3 brakes pads closer to the disc, if no action is taken by the driver, the brakes are automatically applied. Rear Cross Traffic Alert will alert the driver when an object is approaching the side of the vehicle or when something is detected while backing up. 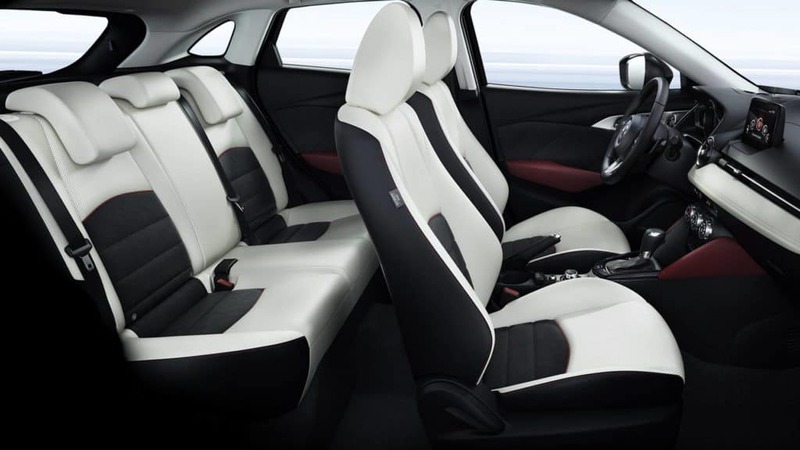 With these safety features, the driver is able to prevent accidents and avoid hazards. 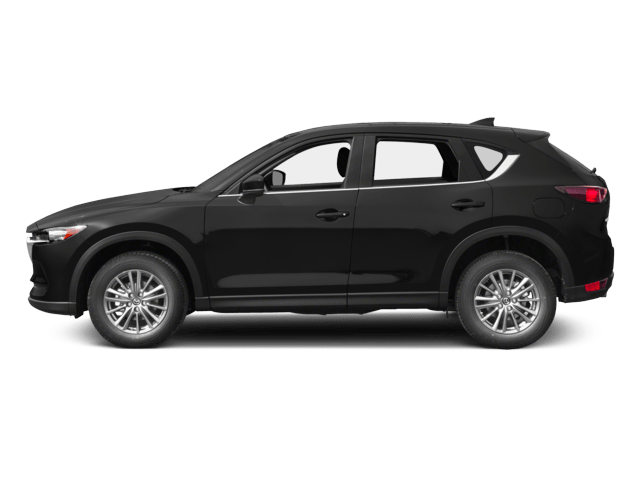 The Mazda CX-3 comes standard with i-ACTIV AWD®, an all-wheel drive system that is always on alert, monitoring conditions and adjusting power delivery to help give you optimal traction before your wheels slip. Made to ensure a safe drive no matter the road conditions. 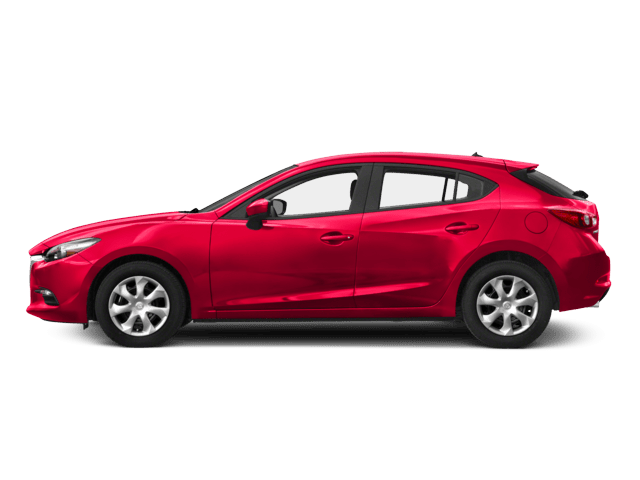 The Mazda CX-3 features SKYACTIV®-VEHICLE DYNAMICS with G-Vectoring Control to help achieve a smoother, less fatiguing drive. 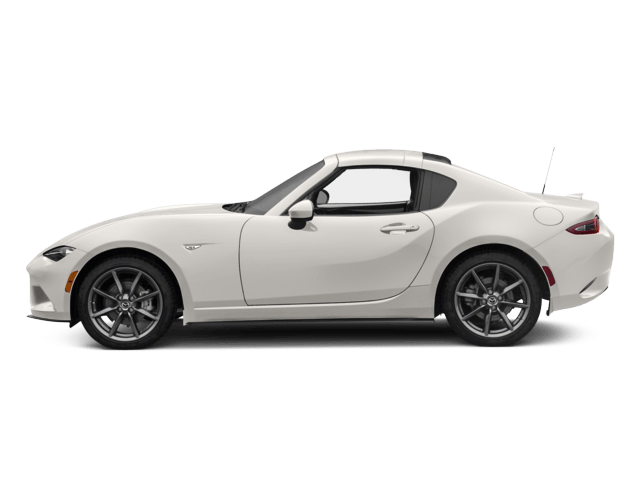 The driver will feel in complete control behind the wheel and will have better steer response when making turns on curvy roads, as the technology was made to reduce engine torque at turn-in, transferring load to the front axle taking up any slack in the suspension. Drivers will be able to focus more on driving with the help of the active head up display, showing important driving information directly in front of you for less distractions. 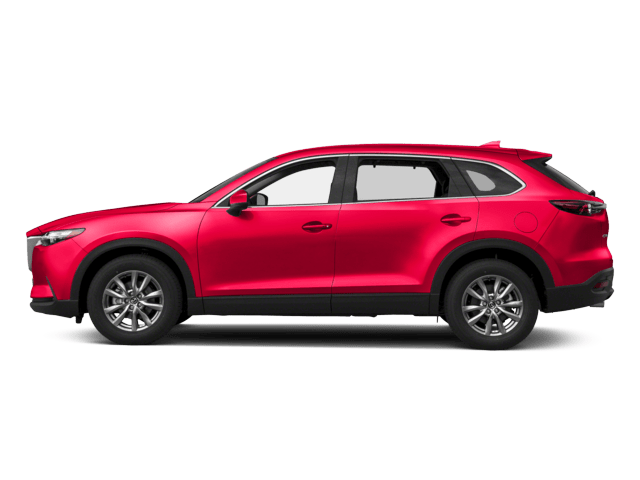 Standard on every Mazda CX-3, the MAZDA CONNECT™ infotainment system provides information, entertainment and a connection to the outside world. Just use the multi-function Commander control on the center console to navigate the multitude of functions displayed on the full-color touch-screen display. 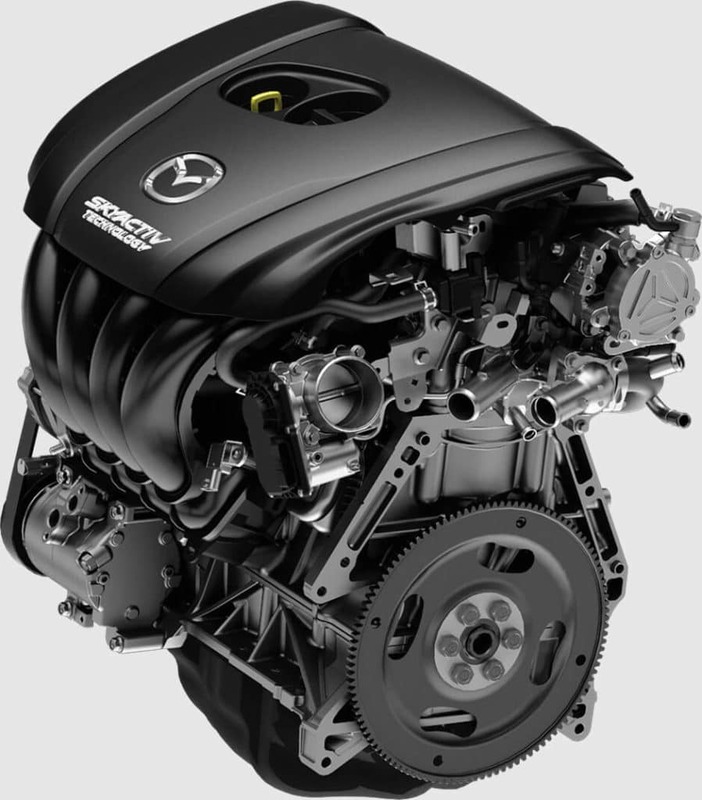 The Mazda CX-3 offers 146-hp, SKYACTIV®-G2 2.0L DOHC 16-valve 4-cylinder engine with VVT with a SKYACTIV®-Drive 6-speed automatic transmission.